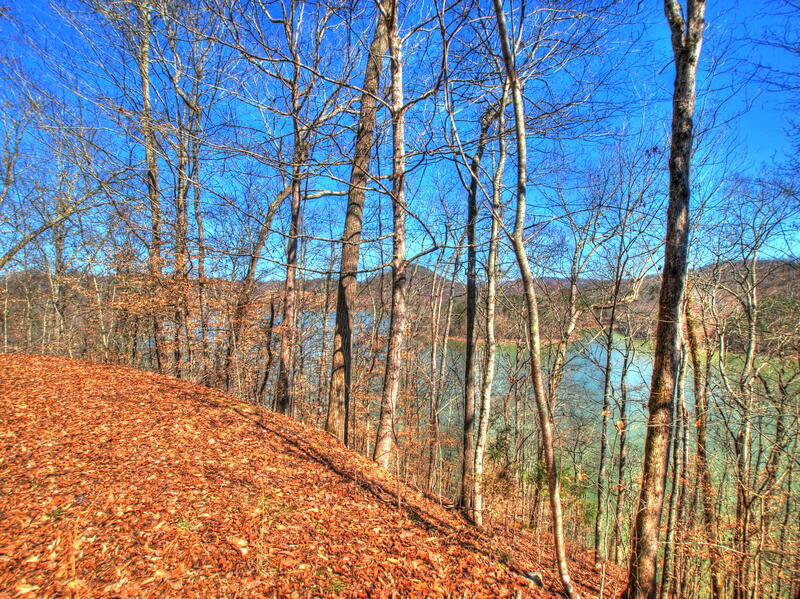 Lot 34 mountain shores road in lone mountain shores: this 2. 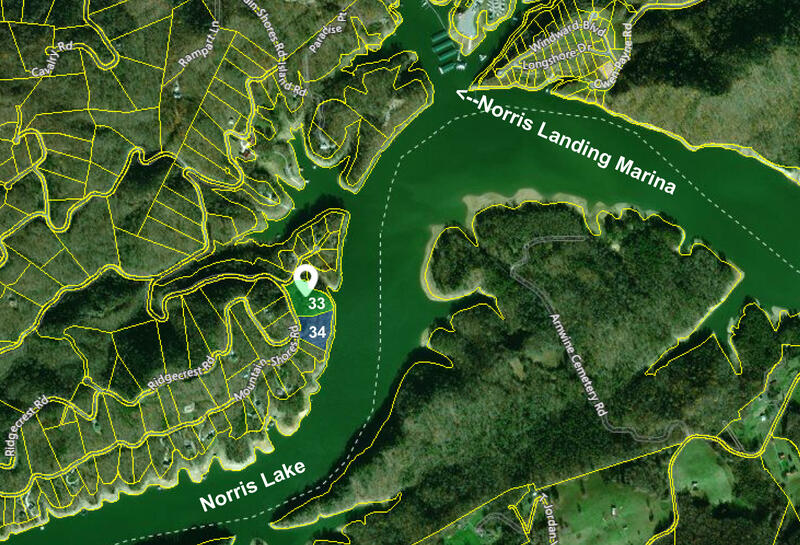 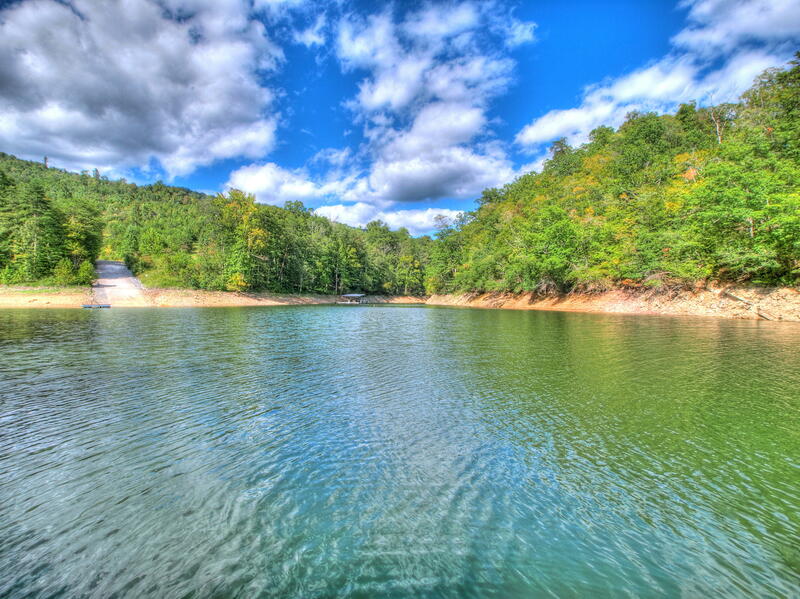 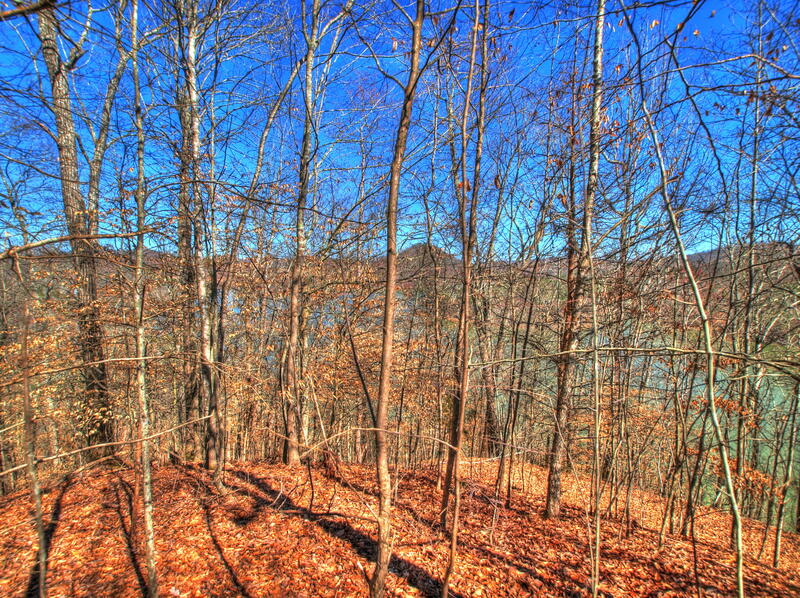 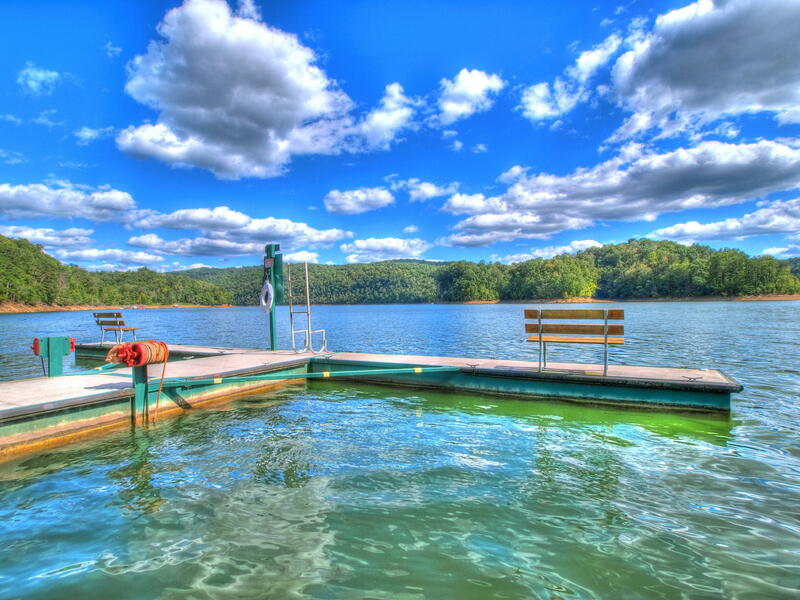 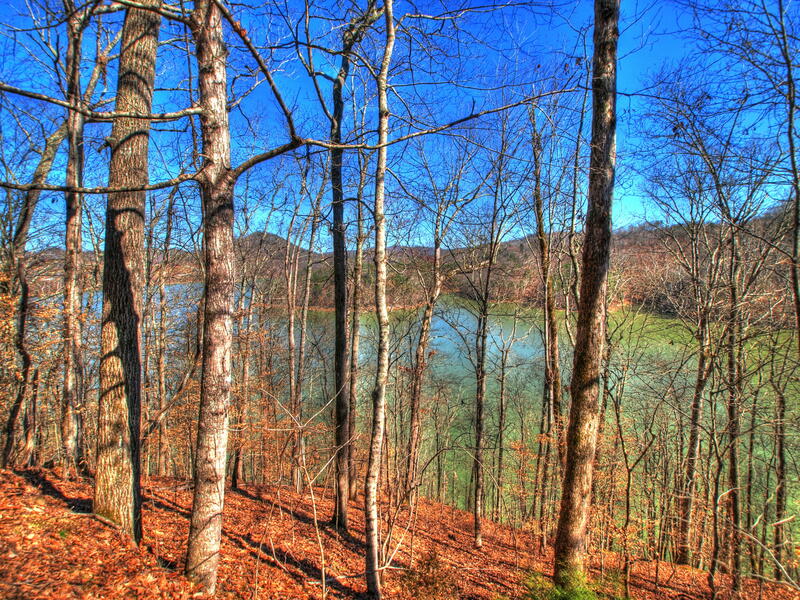 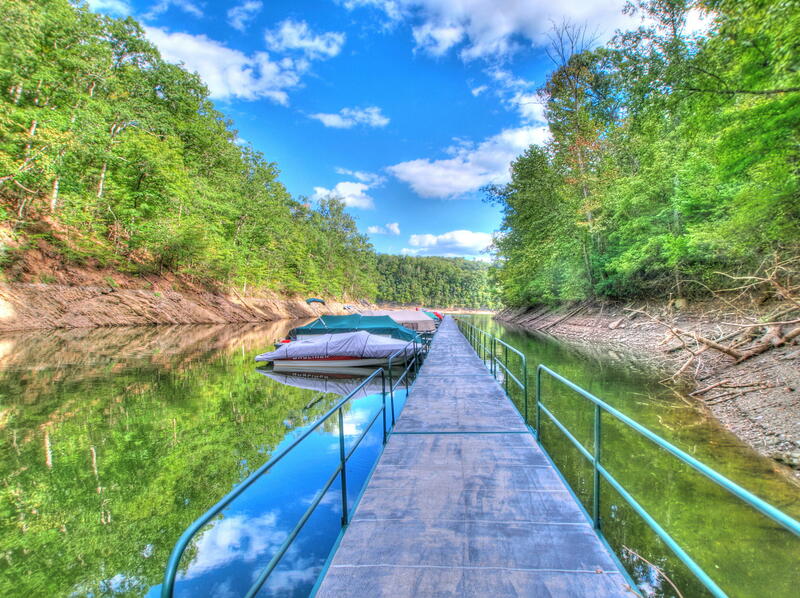 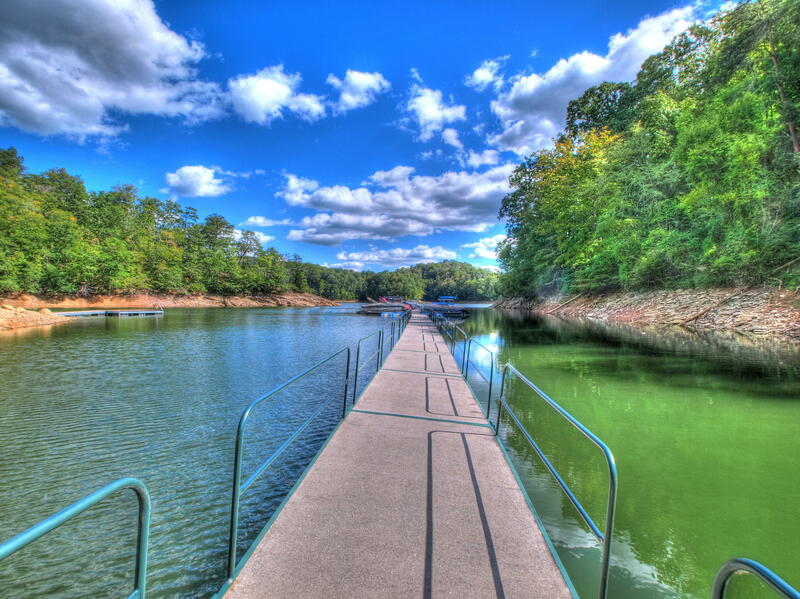 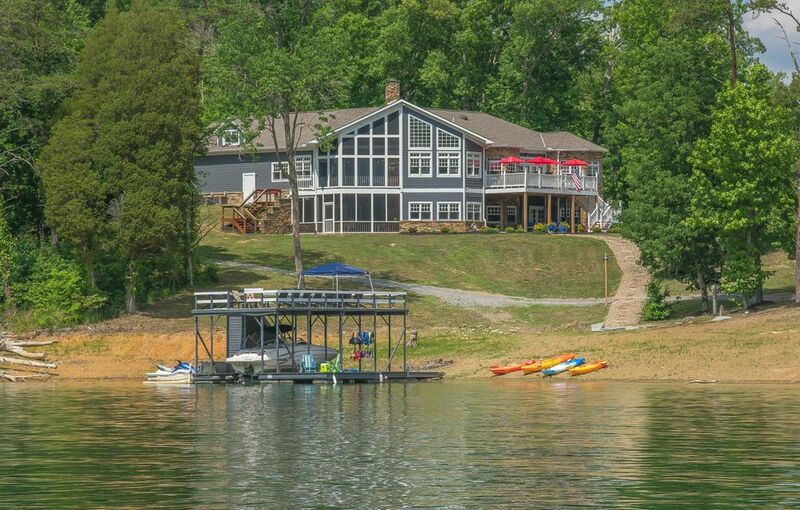 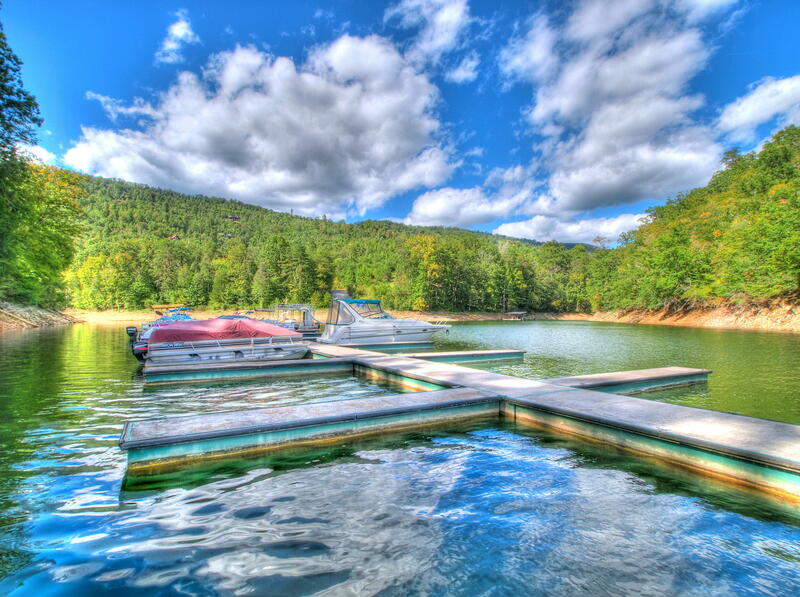 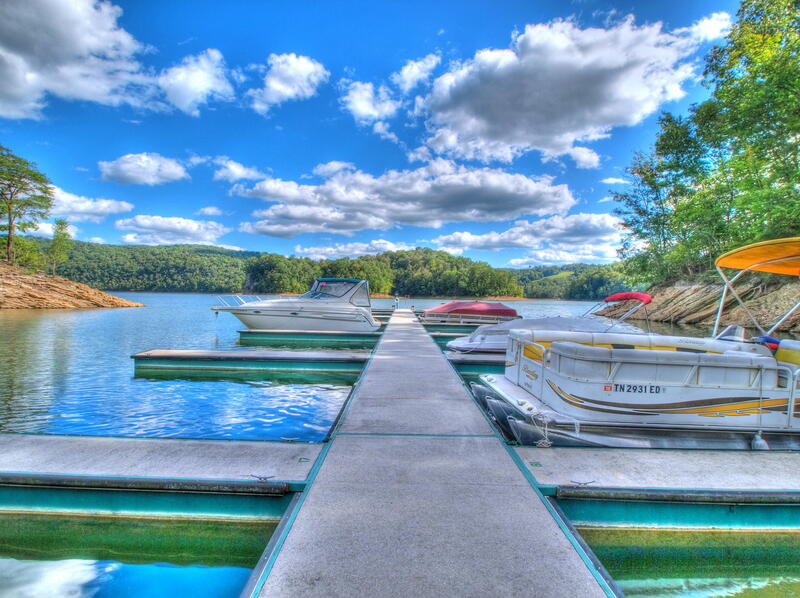 87 acre norris lakefront lot is located on the main channel of norris lake and has approx 500 feet of shoreline. 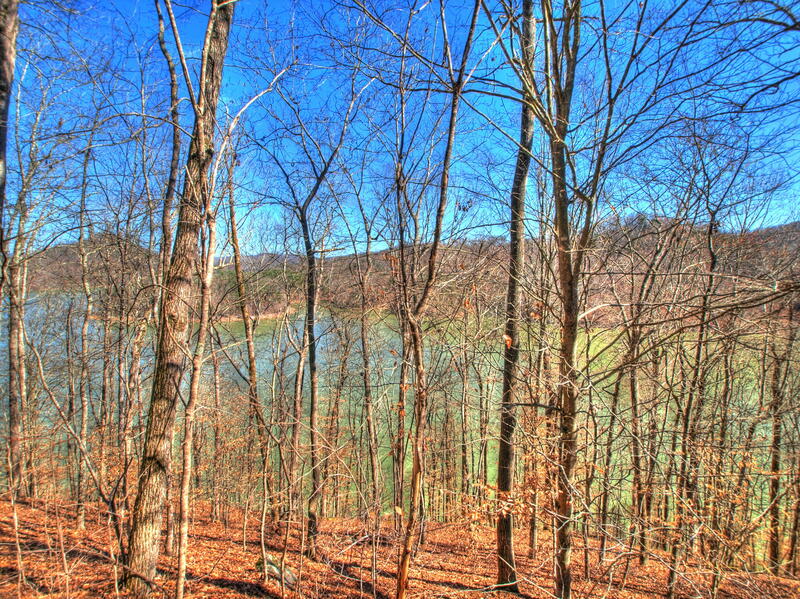 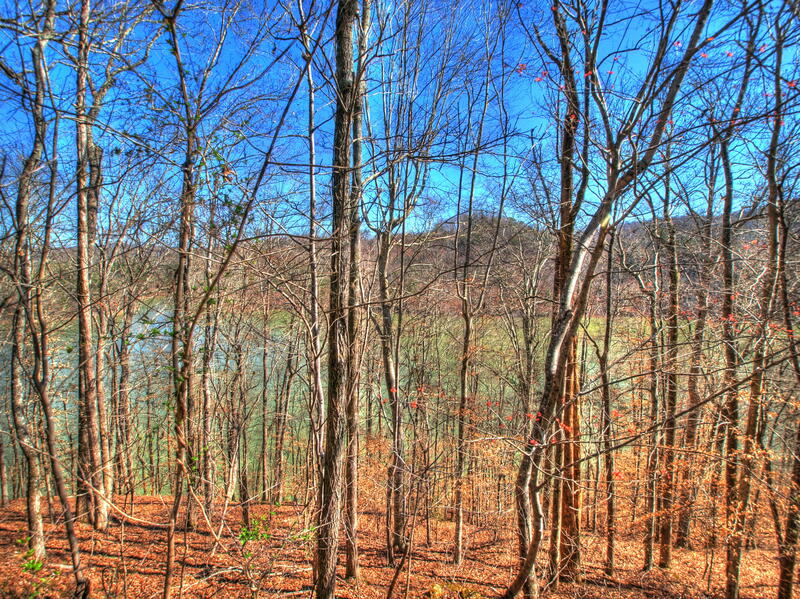 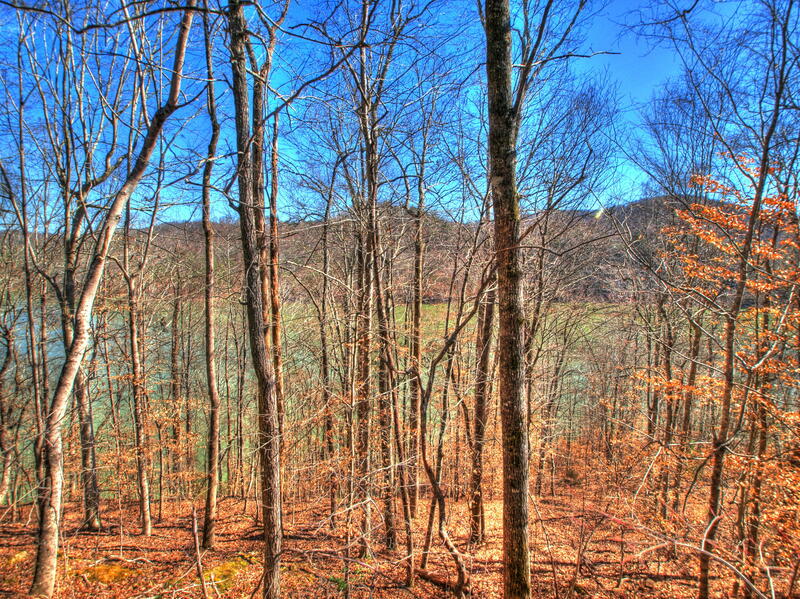 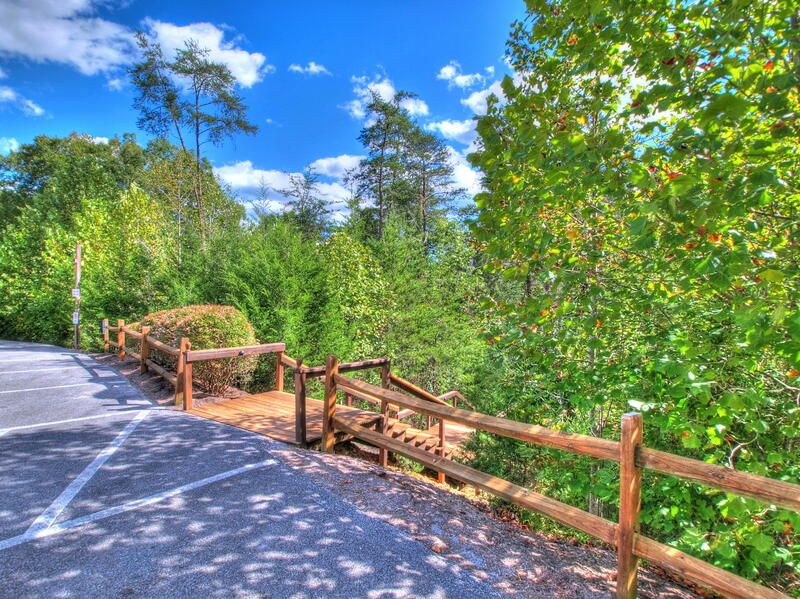 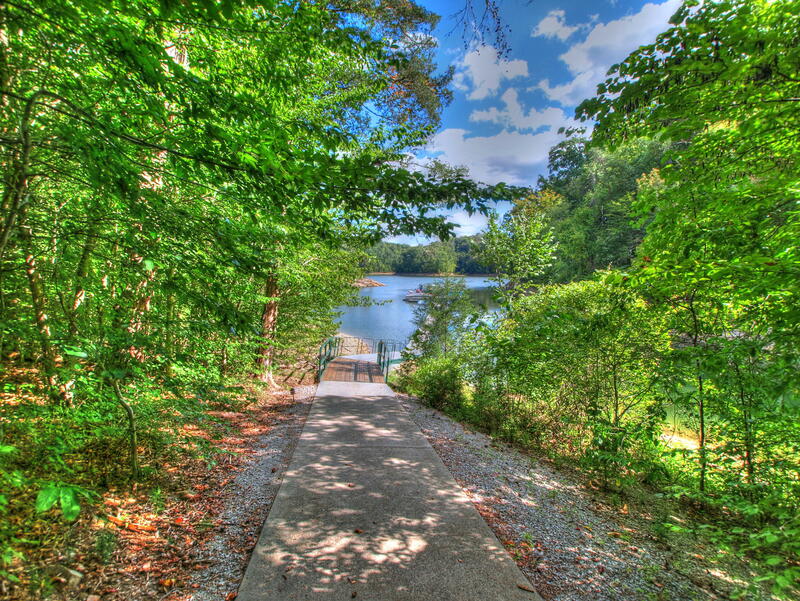 Lot is wooded and offers lake and mountain views and should be dockable via tva permit. 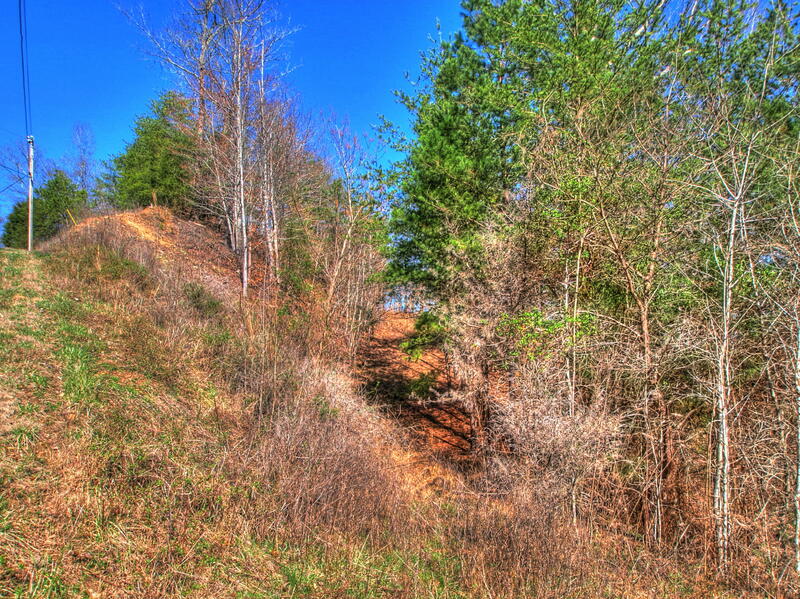 Sign is located where path is cut in. 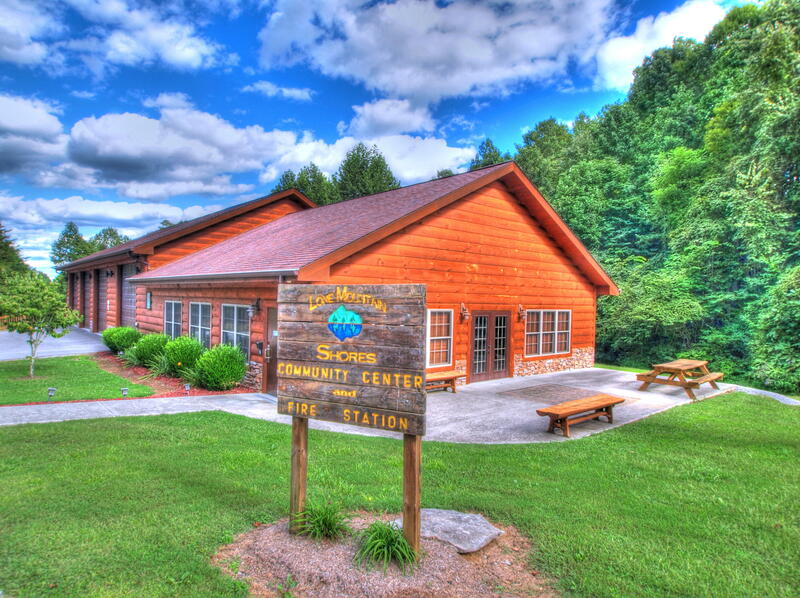 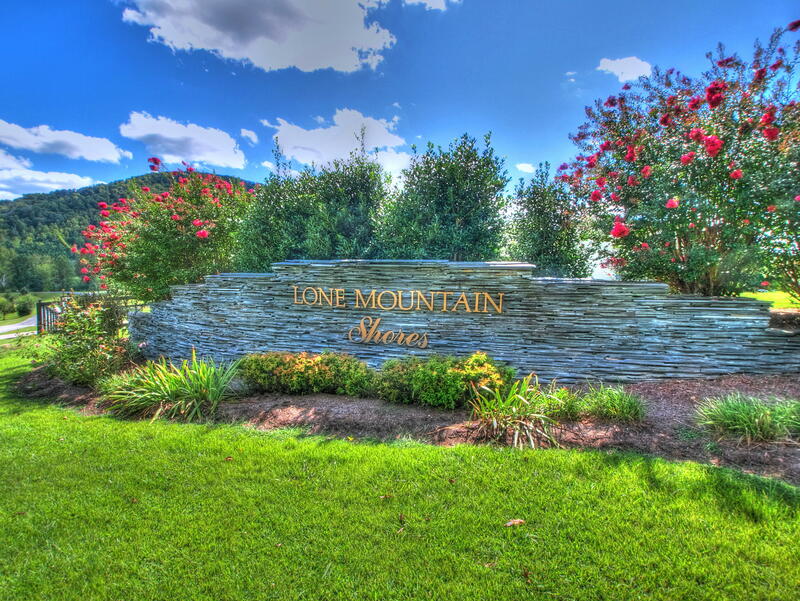 Lone mountain shores, a lakefront community, is renowned for its natural beauty and offers 2 community boat docks, boat launch, lakeside picnic area, and community clubhouse. 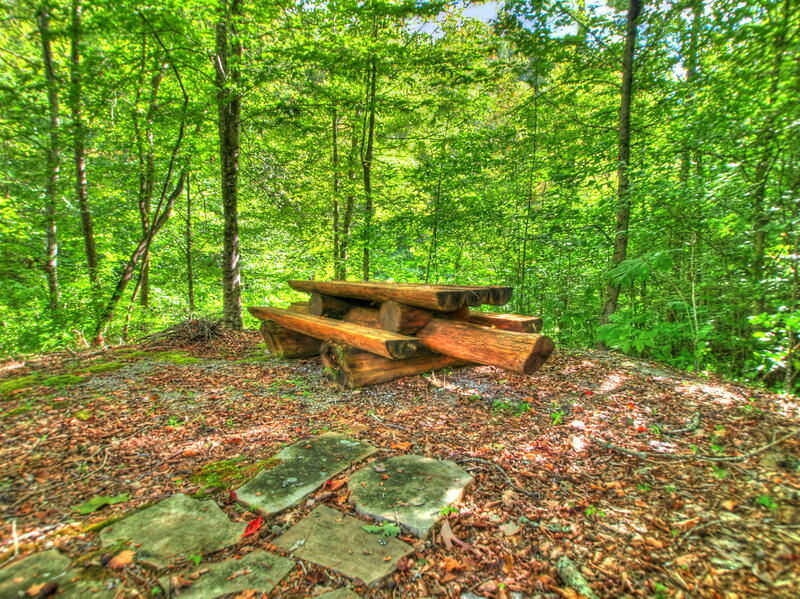 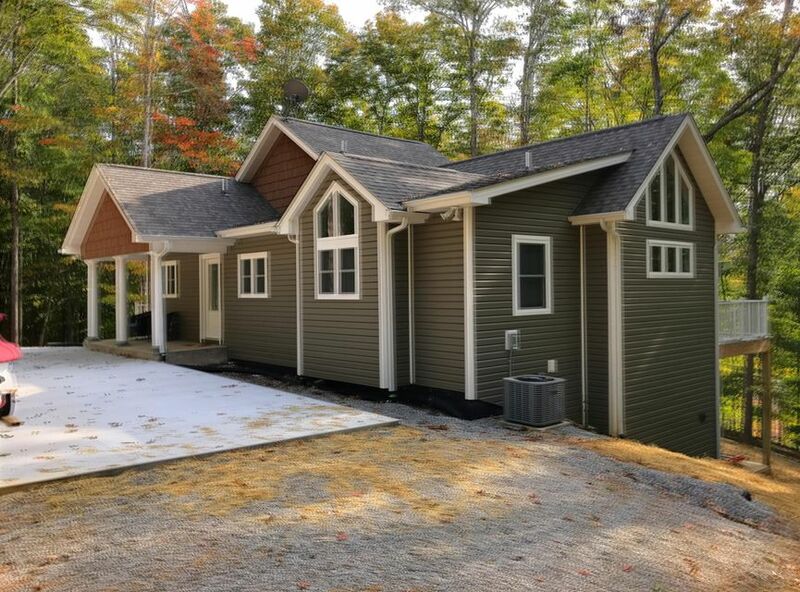 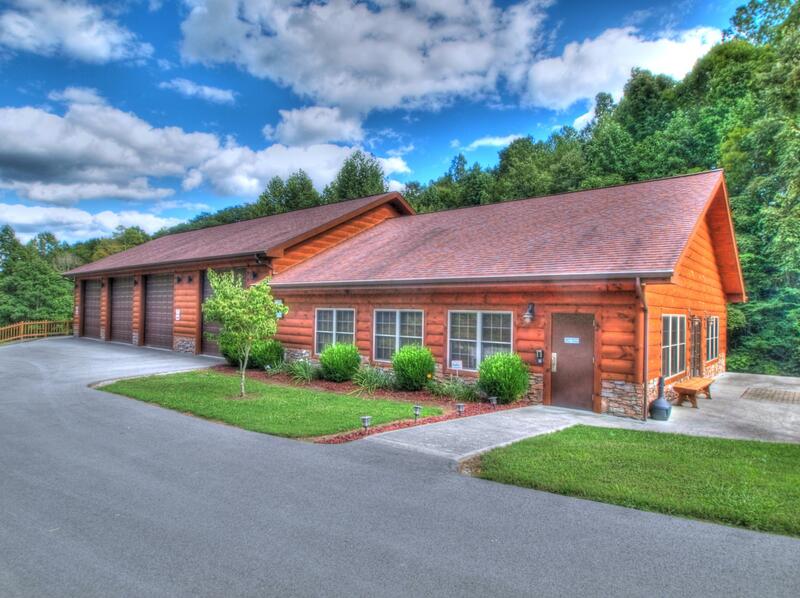 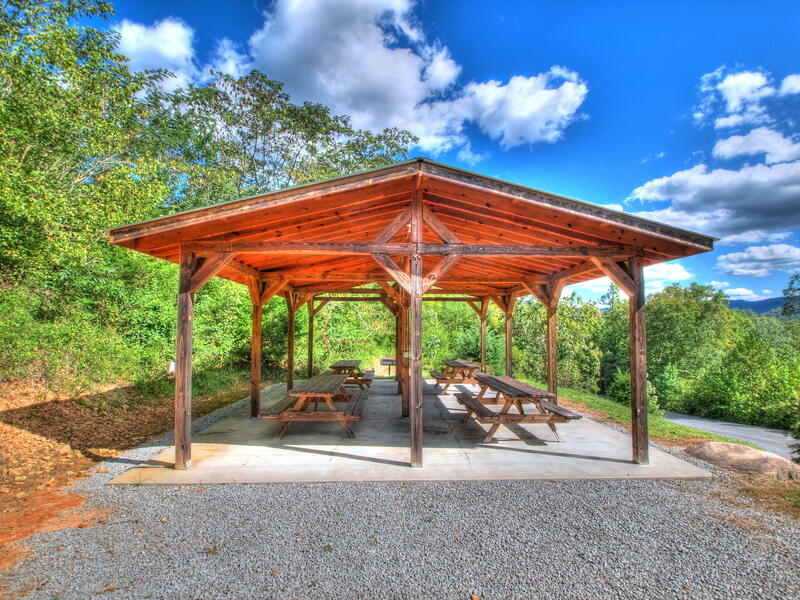 Perfect place to build your vacation, weekend getaway, or permanent home. 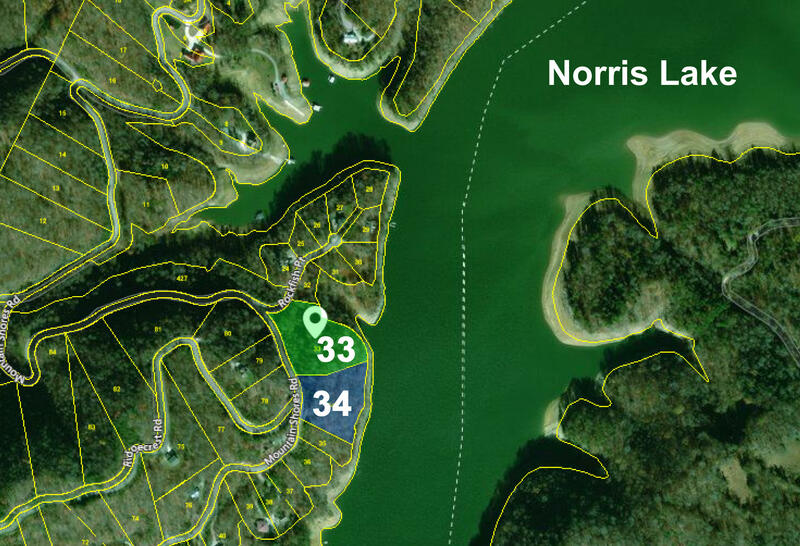 Adjacent lot # 33 is also for sale and offers 3. 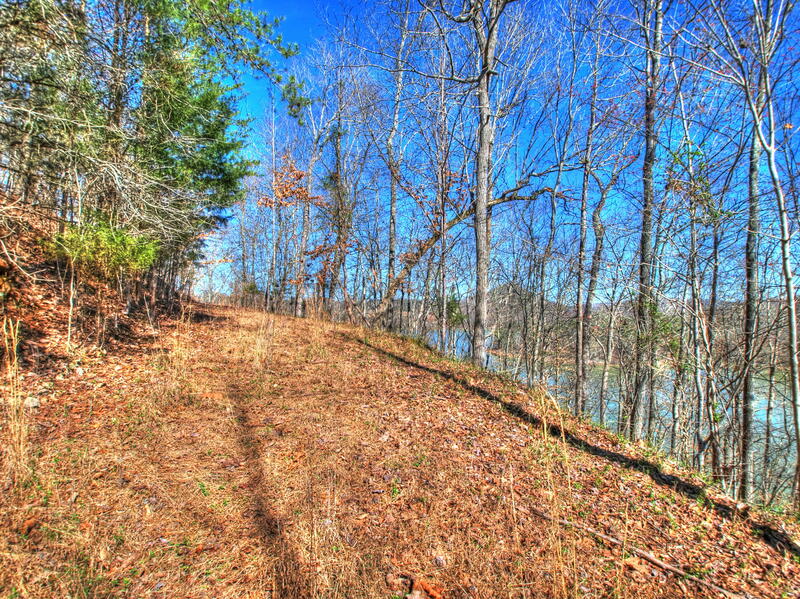 4 acres with approx 300 feet of shoreline. 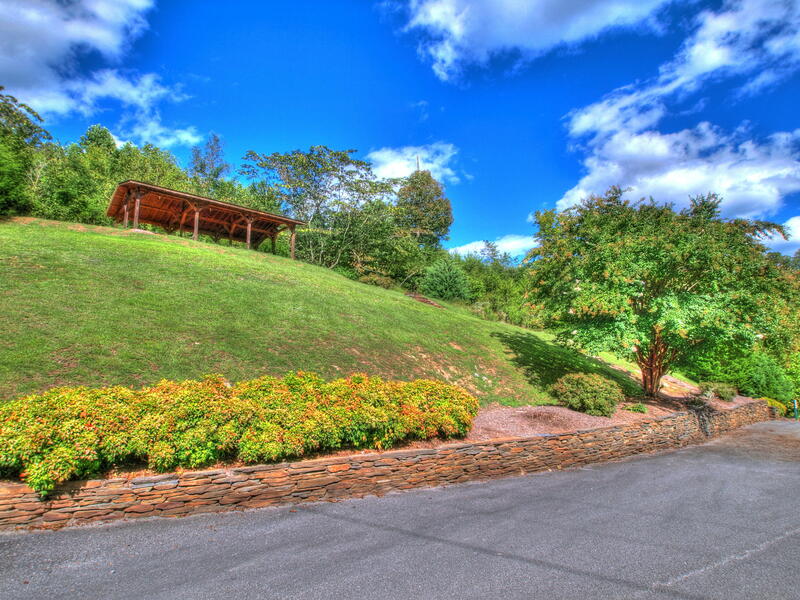 Hoa fees are $300/year. 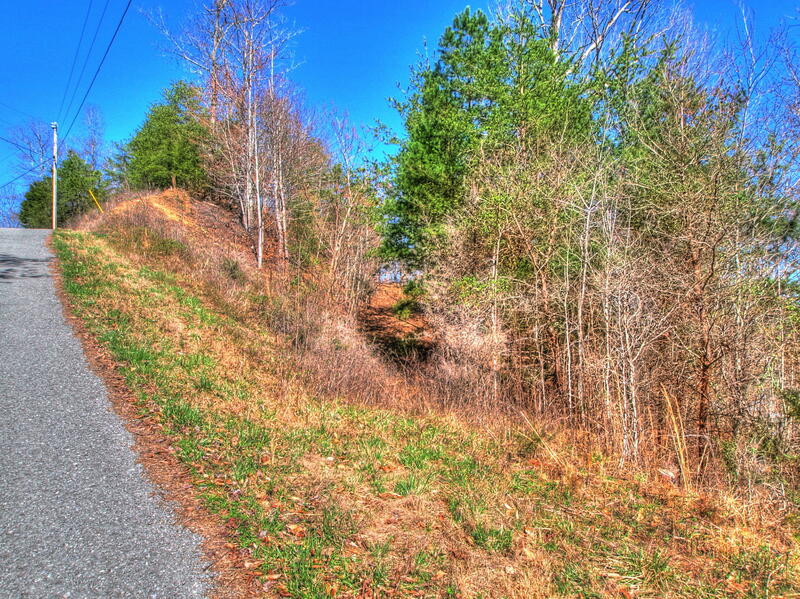 See mls# 1032195. 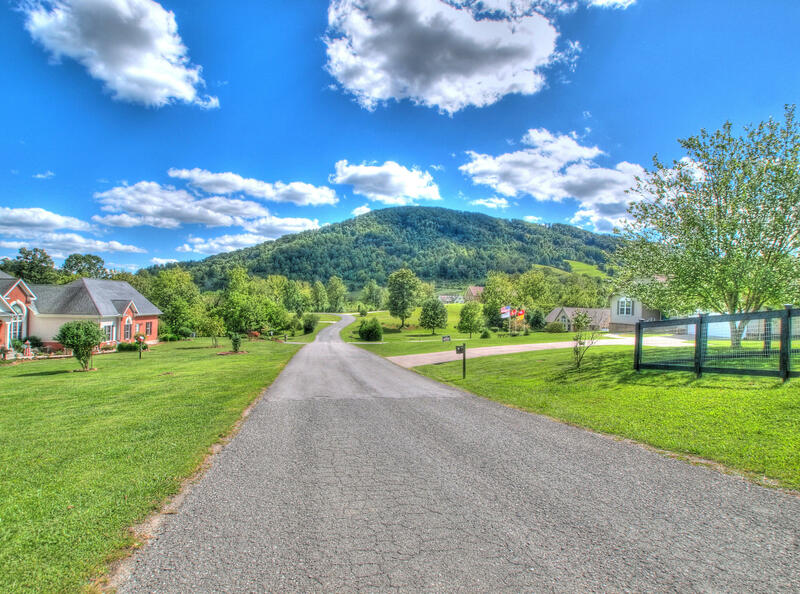 Community video in photo section or copy and paste https://youtu. 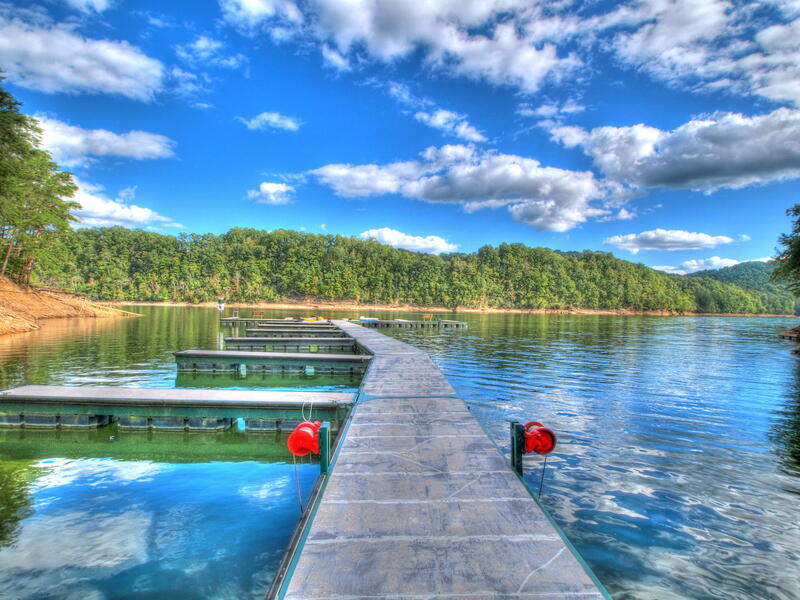 Be/d3pbhaxt5g8. 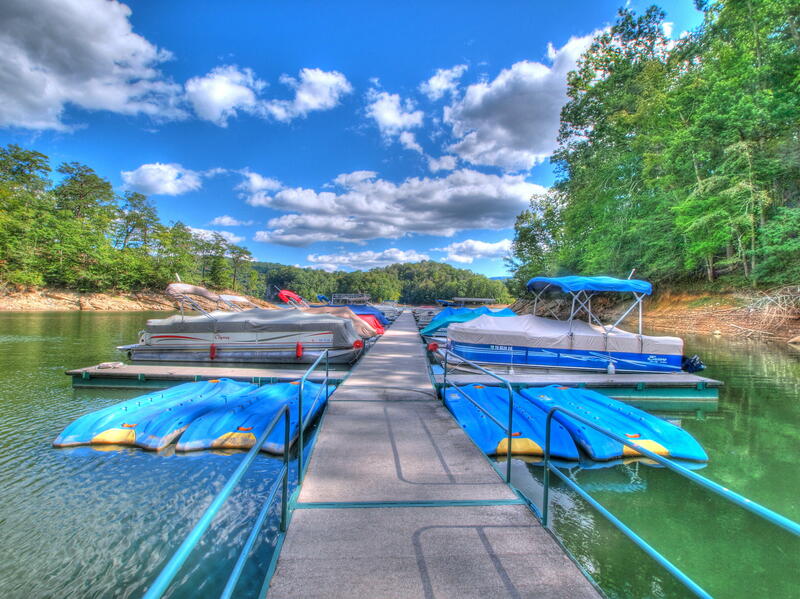 Take your tour today!